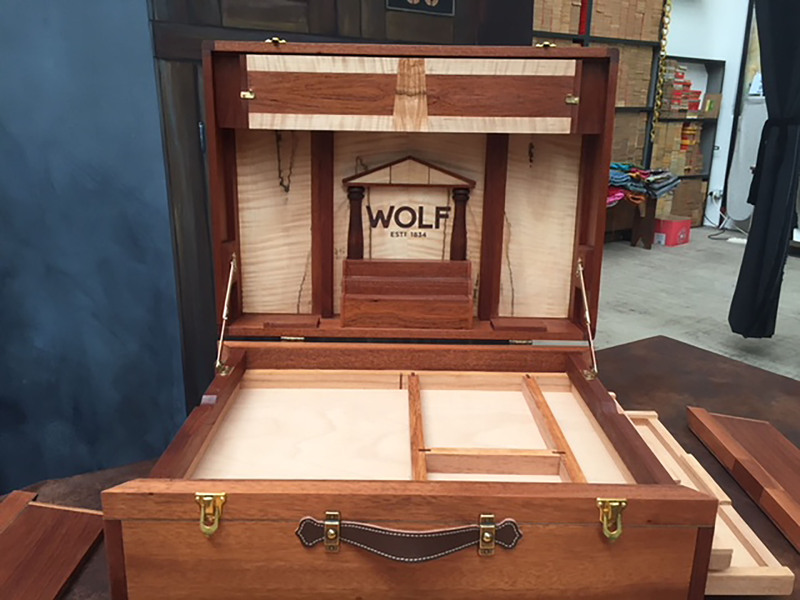 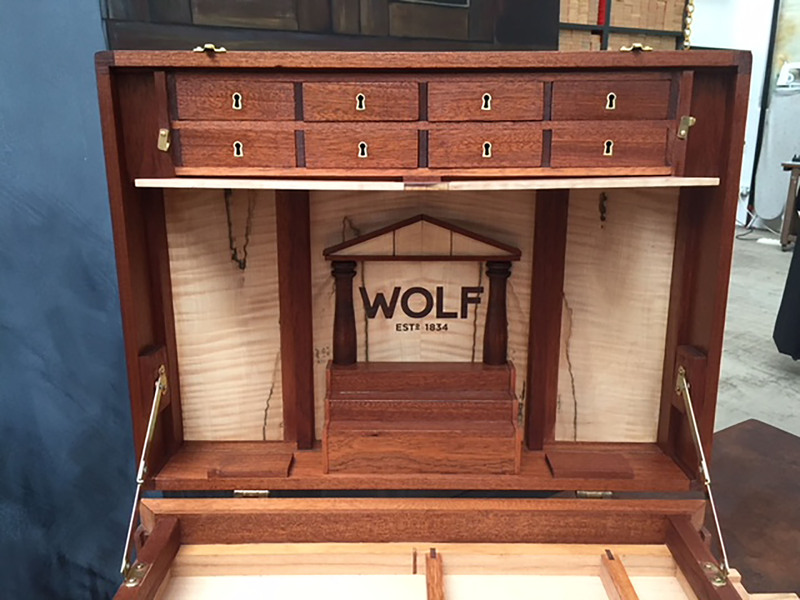 Wolf is a Californian customer who produces boxes for storing precious items: watches, jewelry, cigars. 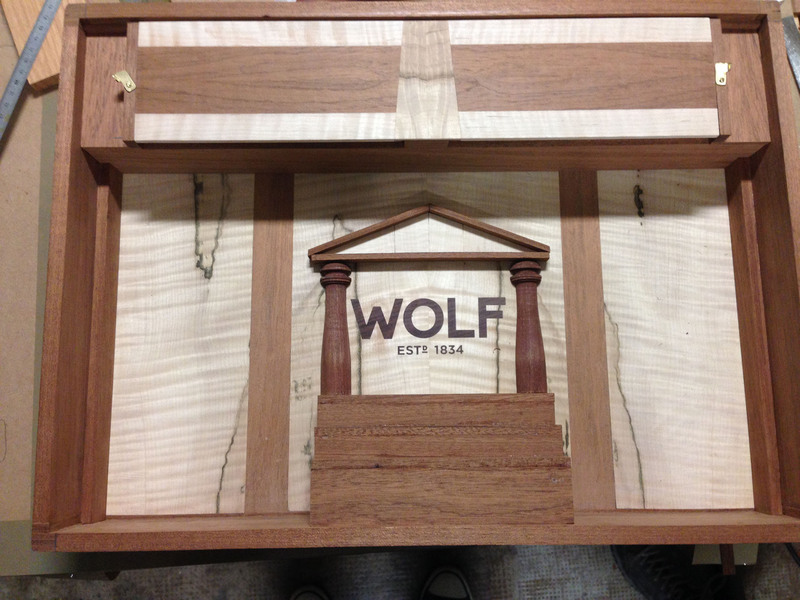 silverware, and so on. 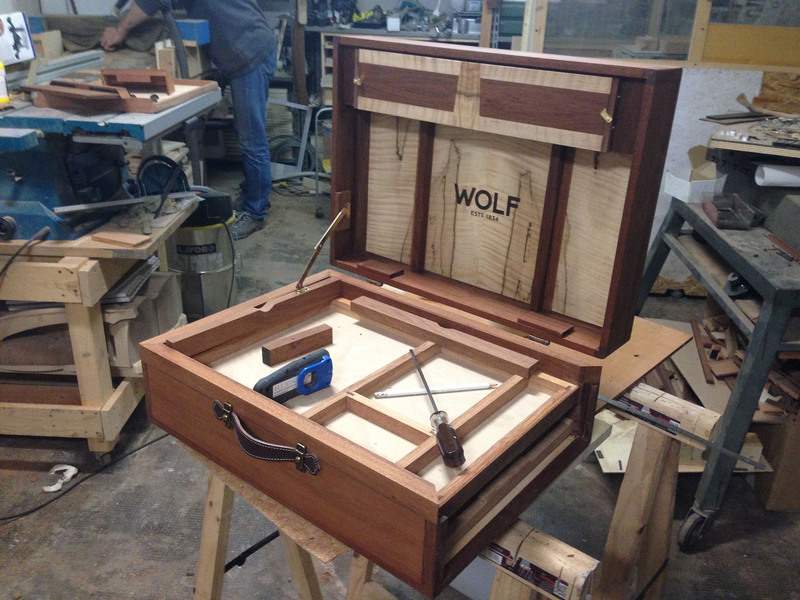 We have created a personalized box for a presentation. 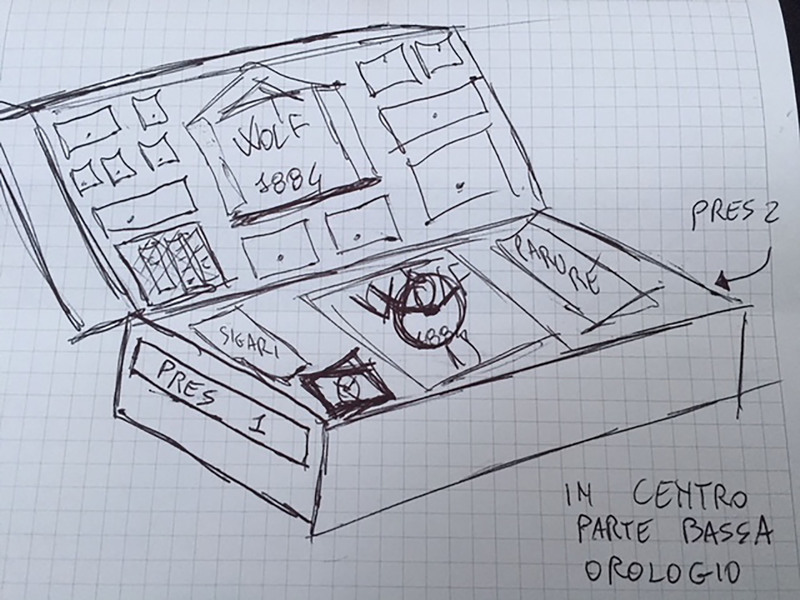 We’re a team of professionals who have cultivated their creativity and artistry, developing colossal attention to detail in their own field of expertise.